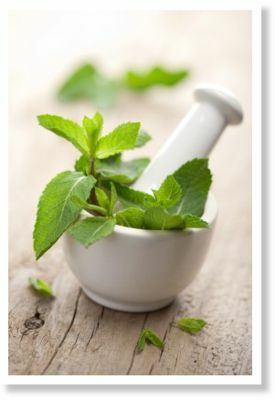 Fri, 15 Mar 2013 08:41 CDTA favorite herbal medicine of the ancients, peppermint leaves have been found in Egyptian pyramids dating back to 1,000 BC. Modern scientific investigations have now confirmed that this remarkable plant has over a dozen healing properties. This entry was posted in Health and tagged diet, Farmington Hills chiropractor, Herbs, inflammatory bowel disease by tiptonchiro. Bookmark the permalink.